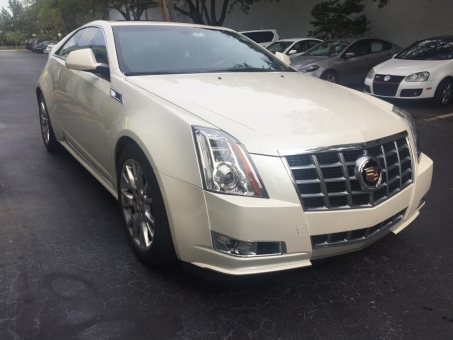 2013 CADILLAC CTS PREMIUM COLLECTION COUPE PEARL WHITE !!! ONE OWNER !! IMMACULATE CONDITION !! NO ACCIDENTS !! SERVICE RECORDS !! STILL UNDER FACTORY WARRANTY !! EXTREMELY LOW MILES !! REALLY LIKE NEW !! NAVIGATION , BACKUP CAMERA. CHROME WHEELS, SUNROOF, PREMIUM SOUND SYSTEM AND MORE !! !